Online betting exchange Betfair Australasia has been ordered to refund AU$150k (US$108,500) to a customer whose problem gambling behavior the company failed to recognize. 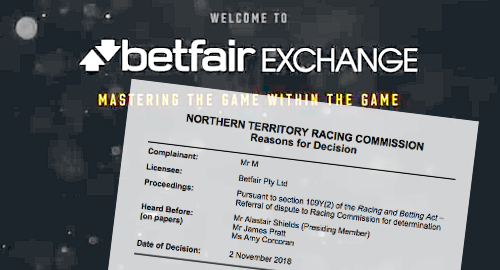 On Tuesday, the Northern Territory Racing Commission (NTRC) released a ruling dated November 2 that said Betfair Pty Ltd “failed to adhere” to the Northern Territory Code of Practice for Responsible Online Gambling 2016 by “not having reasonably recognized the red flag behaviors” of one of its customers. 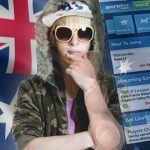 The unidentified customer filed a complaint on February 23, accusing Betfair of improperly acceding to his request a few days earlier to reverse a AU$150k withdrawal from his betting account. The customer had lost the other AU$170k in his account shortly before his request and later claimed that he was in a “desperate mindset” at the time. Betfair did eventually honor the customer’s request by cancelling AU$145k of the withdrawal request, and the customer went on to gamble away that full amount the same day. 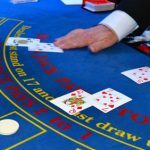 The customer claimed that Betfair should have recognized his obvious problem gambling behavior and refused to honor the request. In its defense, Betfair claimed there were no “discernible indicators of problem gambling” in the customer’s previous betting activity. The customer had previously self-excluded for six months in 2014 and an additional one-month timeout in 2016 but Betfair said the customer never informed them of the reason behind these decisions. Betfair also claimed that, while it generally doesn’t honor requests to reverse withdrawals, such a request isn’t necessarily a sign of problem gambling. 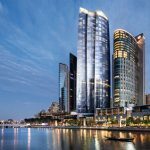 The NTRC, which licenses the majority of Australia’s online gambling operators, found that the customer made four calls regarding the reversal request, and was told it wasn’t possible the first three times. During the customer’s fourth call, a Betfair manager agreed to honor the request as a “one-off,” but couldn’t guarantee the money would be back in the customer’s account within the next four hours, which was the window in which the customer said he was trying to place other wagers on scheduled events. One month prior to this incident, the customer made two other phone calls to Betfair, including one in which the company rejected a request to reverse a AU$40k withdrawal due to “responsible gambling” rules. In the other call, the customer inquired about VIP status but was told that he didn’t qualify due to his prior self-exclusions. At no point during any of these calls did Betfair conduct any welfare checks or make offers of responsible gambling help. Another red flag that the NTRC thought Betfair should have recognized was the dramatic increase in the customer’s deposits to his Betfair account. The customer deposited a total of AU$22k in 2016, AU$47k in 2017, then AU$380k in just the first two months of 2018. 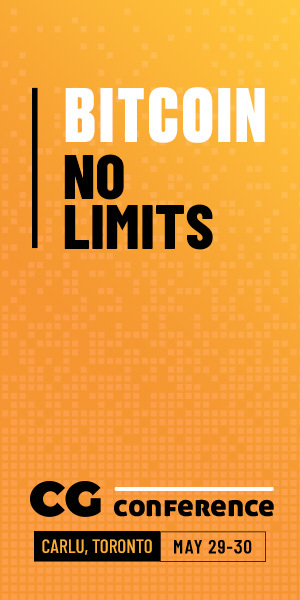 The NTRC ultimately concluded that Betfair had failed to live up to its regulatory obligations and this failure meant that the customer’s wagers following the reversed withdrawal request were unlawful. 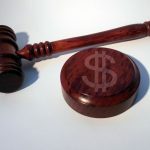 In addition to ordering Betfair to refund the AU$150k, the NTRC also fined Betfair AU$13,175, noting that it was the third time in 18 months the company had breached the conditions of its license. 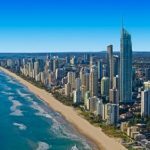 While Betfair Australasia shares a name with its UK-based counterpart, Betfair UK is part of Paddy Power Betfair while the down under exchange is wholly owned by Aussie casino operator Crown Resorts.